Are you a young mountain biker aged 14-17 years who wants to take their riding to the next level. 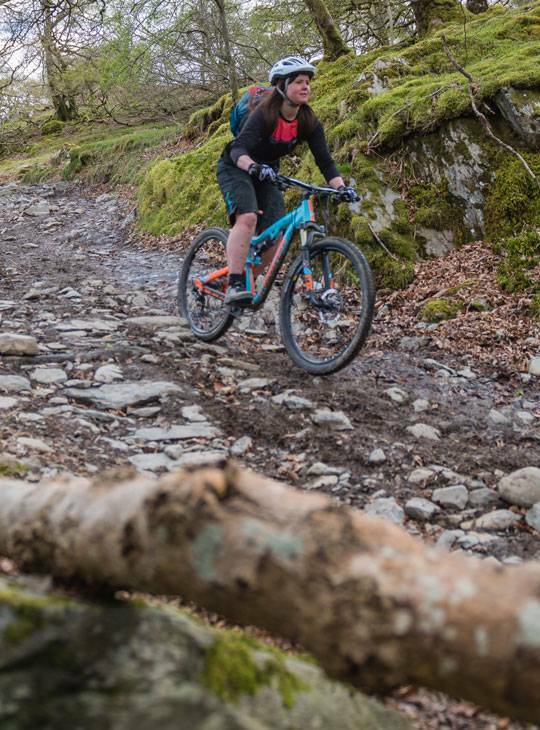 This course is aimed at the rider that is riding red graded trails with ease and wants to learn more advanced skills. We will teach you the skills necessary to carry more flow on the trail, be smoother and faster. Whether mountain bike racing is your focus or you just enjoy pushing your limits, this course is for you. 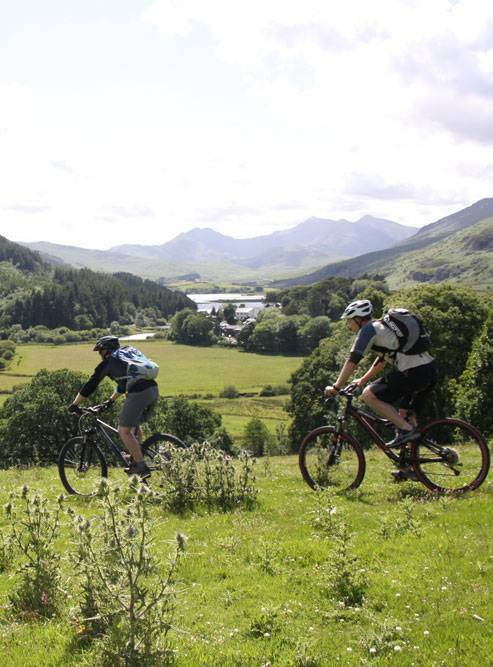 We are well placed in the Snowdonia National Park to access the local trail centres, natural steeper trails, wild mountain routes, not to mention purpose built skills training areas to hone your skills. We will do a day of uplift, driving you to the top so that you can focus on the downhill skills. Our experienced coaches will look forward to helping you achieve your goals. Improve upon fundamental skills such as: Manuals, Cornering, Wheelies and Bunny hops. Learn to link these skills and apply them in more advanced environments. Work on more advanced skills such as: Jumps and drops, dealing with roots and how to ride steeper stuff. You should be riding red graded trails with ease and have a good standard of fitness. As a guide, be able to ride for 4-5 hours and cover distances of approximately 25km. Comfortable dormitory accommodation and home-cooked meals are part of the deal. Support is on hand from our friendly, and exceptionally well qualified staff, to help develop your understanding and personal skills. They will also help you to formulate an appropriate action plan to further your development. You should bring your own MTB in good working order. Nant BH has an excellent drying room, where clothes should dry overnight if wrung out and hung carefully, but do bring a few changes. 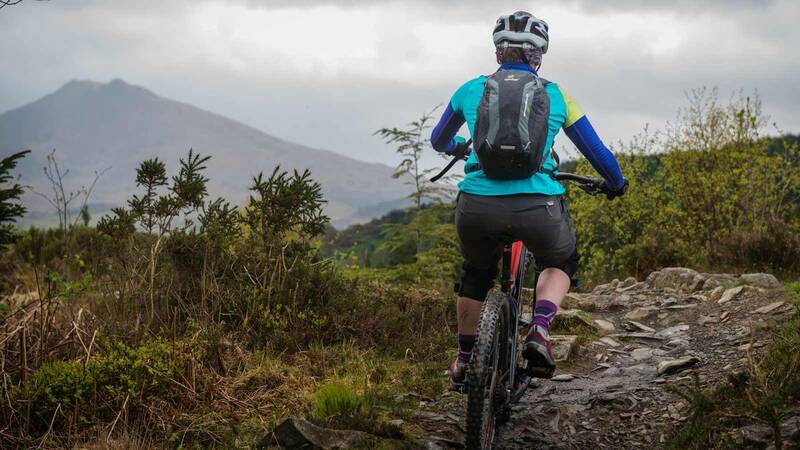 You'll need a good level of fitness for this course, as you'll be out on your bike all week, plus you should feel comfortable and confident riding red trails. This week is aimed at those who have been on a previous mountain bike skills course or are slightly older; aged 14-17 years old.